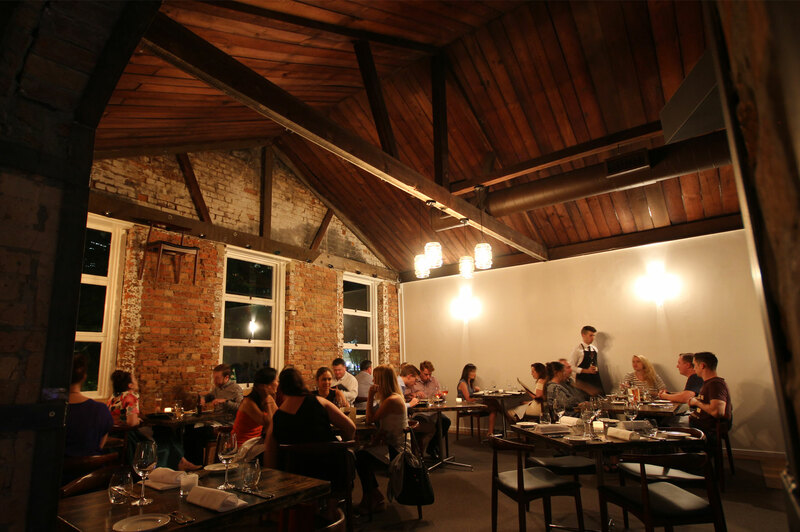 come and experience malt and discover brisbane fine dining at its best. Whether you have a function enquiry, special request or you would just like to say “hello”, we’d love to hear from you. Everyone at Malt Dining is here to ensure your time with us is as enjoyable and memorable as possible. Use the form below to send us an email, or free free to call us direct on (07) 3236 4855. Reservations can be made online using the button below.